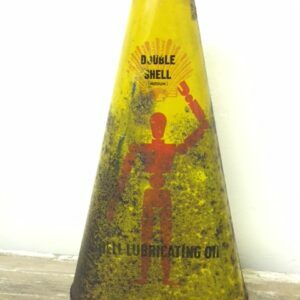 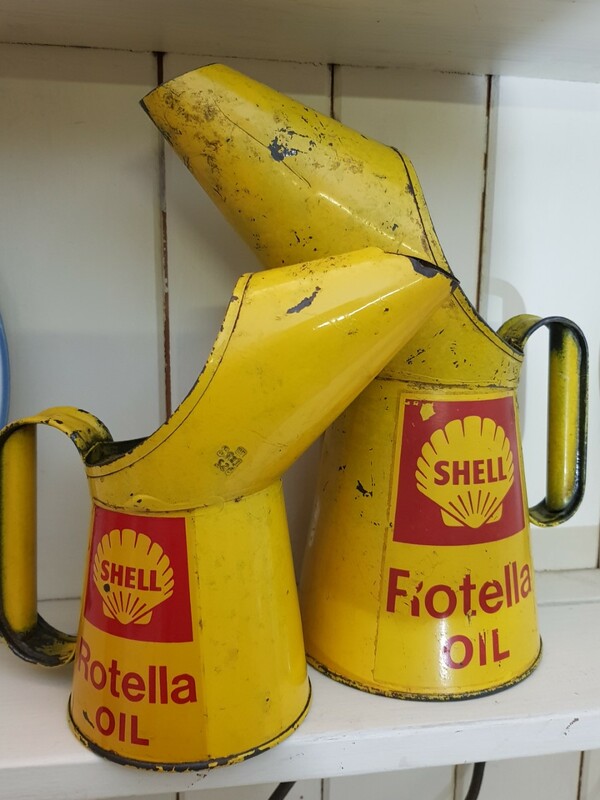 Pair of Shell Rotella Oil pourers. 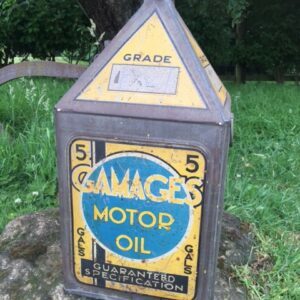 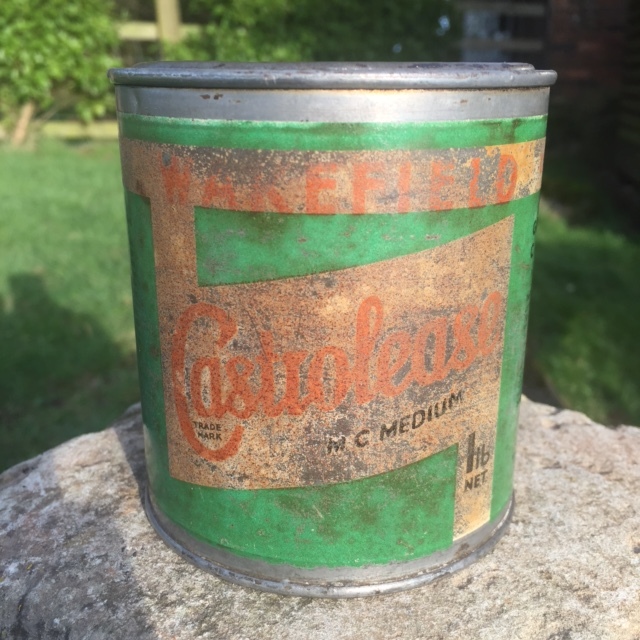 Pint and Quart in original condition. 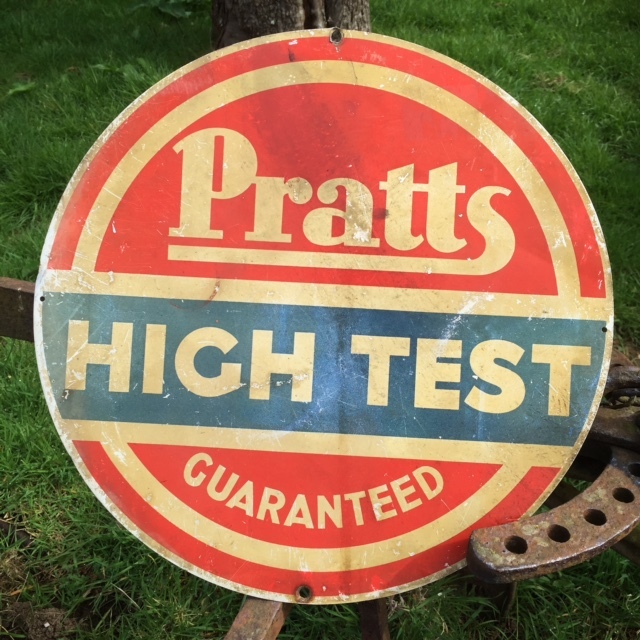 Available as a pair or individually.